See how the generosity of a community has kept us open. 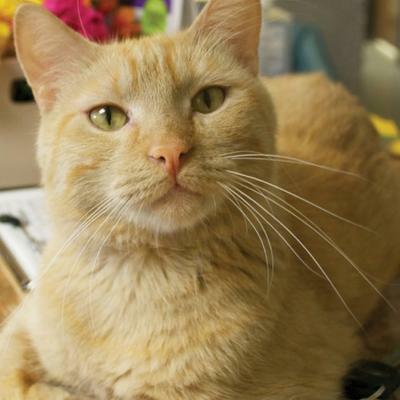 Find the perfect addition to your family here at King's Harvest Pet Rescue. To see some of our needs and wants and how you can help, click here! It's estimated 600,000 families and 1.35 million children experience homelessness in the United States. 63% of those families and individuals have a pet. There are often impossible decisions pet-owners face when losing their homes. 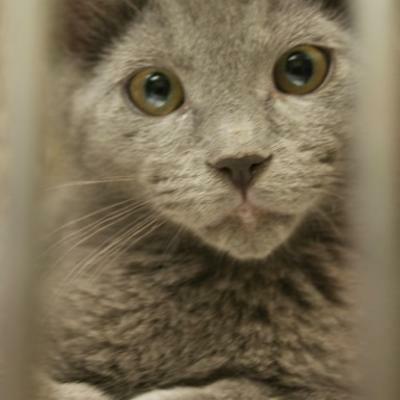 Do I give up my pet at a shelter or rescue? 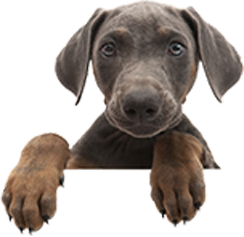 Do I leave my pet in a foreclosed house? Can I keep my pet and survive on the street while trying to provide food and shelter for myself, my family and my pet? Sadly, most shelters in the US are not pet friendly. Those who end up homeless with pets have trouble in giving up their pets because of the bond they have formed with them. There exists an unconditional love that pet guardians understand. Their pets are non-judgemental, offer comfort, provide an emotional bond of loyalty and in some cases they provide the homeless with protection and warmth. 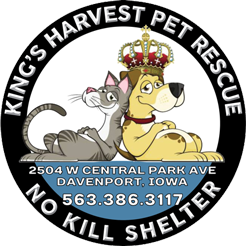 King's Harvest Pet Rescue's assistance programs provide free pet food, pet surrender opportunities, temporary homes for pets and low cost spaying/neutering for the homeless and low income families in the Quad Cities and surrounding areas. To learn more about what we do, our mission and how we operate, please explore our website. Our hours are Monday - Wednesday, Fridays and Saturdays from 10 am - 5 pm. We are closed on Sunday and Thursday. King's Harvest Pet Rescue welcomes all donations, large or small, so please click on the DONATE button and give what you can. Volunteers are also always needed and you can find out more about this volunteer opportunities by visiting the VOLUNTEER page of our website. King's Harvest Pet Rescue would like to thank you in advance for your continued support. 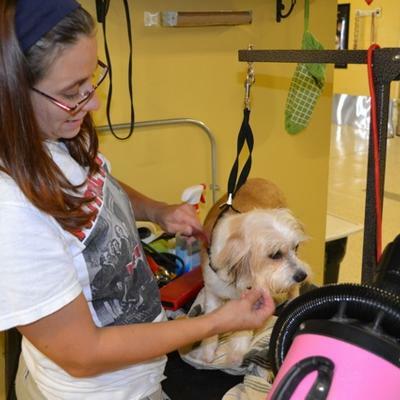 Our shelter pets are always grateful for your assistance and compassion! Reaching out for help from the community. A follow up story by columnist, Barb Ickes of The Quad City Times. We took in many cats and kittens from a hoarder situation. Wonderful story by Barb Ickes below.